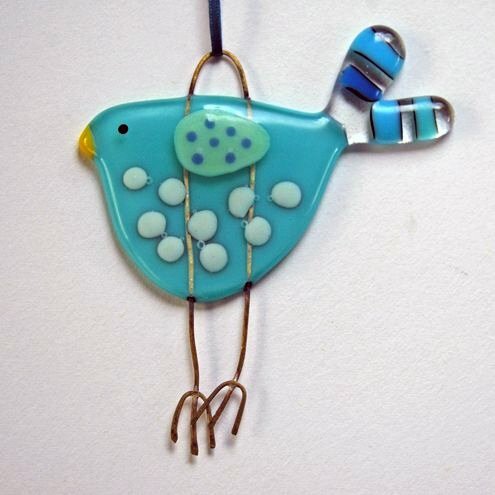 Fly into the studio and make a pair of cute fused birds. A variety of sheet glass colors will be available, as well as stringers, frit, rods, and confetti for decoration. Students will incorporate wire for the feet and hangers.